Based in Greenock, Scotland, this is where I run 3 public rehearsal rooms and the production suite of my recording facility. 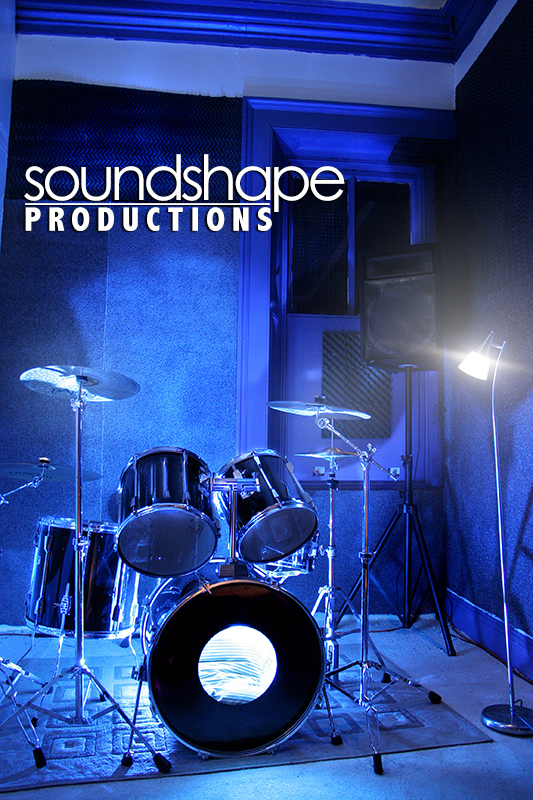 Everything from recording, to photography and video production is available within these walls. I’m happy to be able to offer all of these services under one roof. 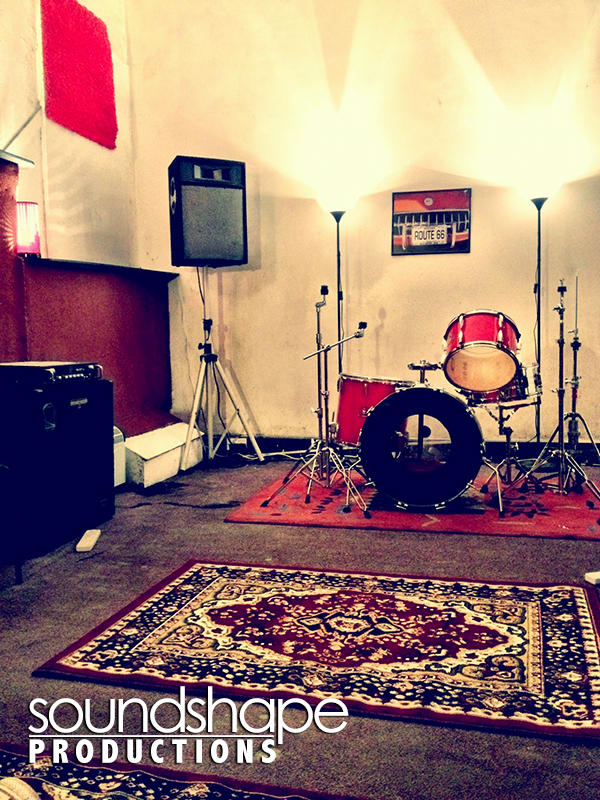 The rehearsal spaces are broken into 3 rooms each with their own character. I have the “Red Room”, the “Blue Room” and the main “Live Room”. Click the photos below to have a closer look…..
All rooms are available every day of the week, and there are no strict time slots to abide by. Simply enquire about availability. Fire over a message to me using the form below and we can further discuss your recording project. 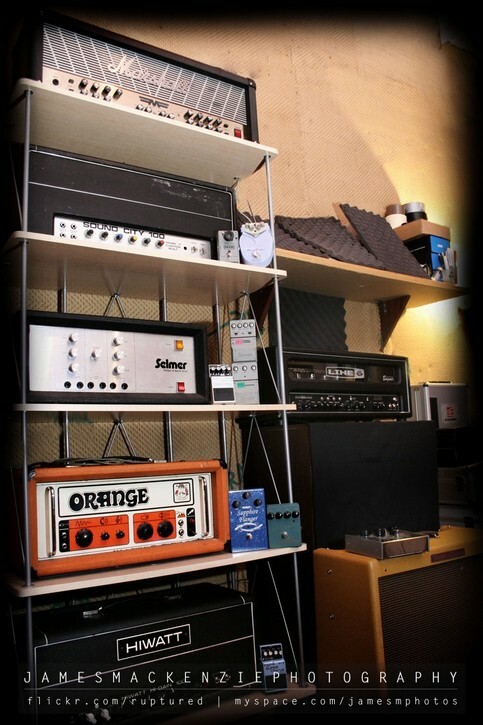 No project is too big or too small and you won’t find a better recording rate. 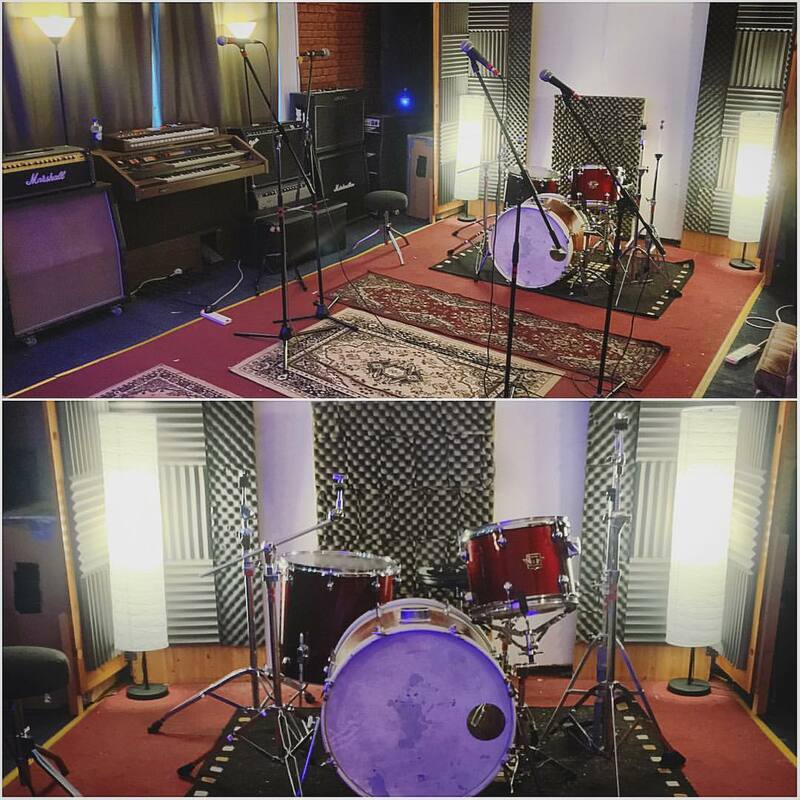 I can guarantee you will enjoy using my studio.. I can offer you free tea and coffee.. who wouldn’t want that eh?! On the technical side there is a large variety of equipment available to use to get the absolute best results from your project.